Need help posting a job? 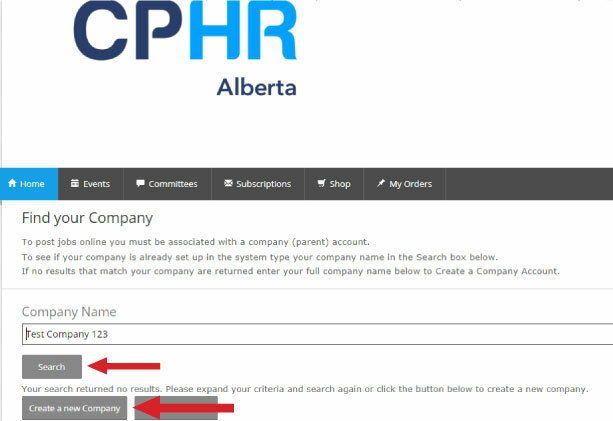 Having issues posting a job on CPHR Alberta Job Source? Follow these instructions or contact us. 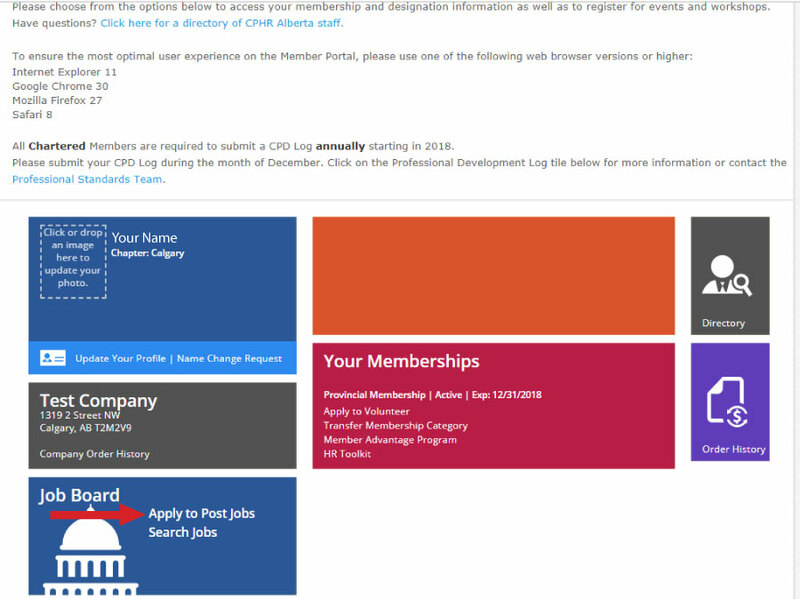 Psst - CPHR Alberta Members save big time on job postings. 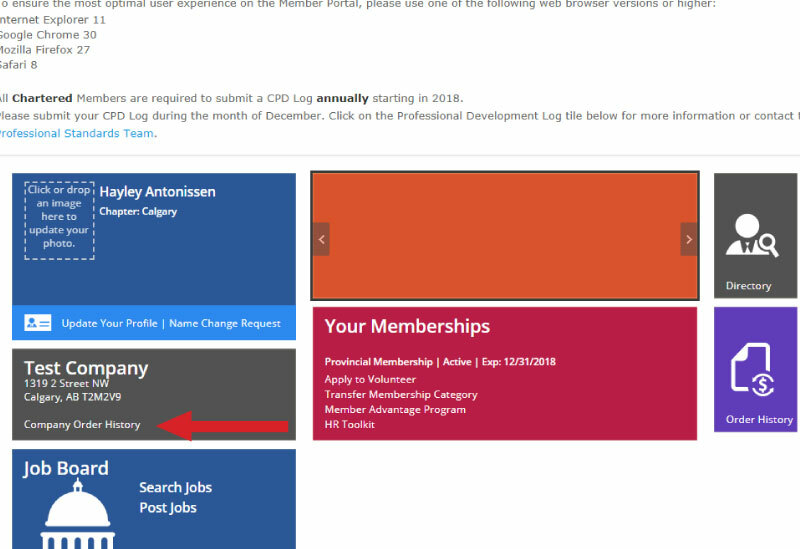 Learn about CPHR Alberta's General Membership - if you post two jobs in one year with a General Membership you'll already save $100. Create a username and password that you can remember, (save it somewhere also). If you need to reset your password or track down a username feel free to contact Lidia May. Select 'search' or add your company address. If you're posting a job on behalf of a company, make sure you add the address of the company you work for. You can change the name of the company that is posting the job in the actual job posting information. 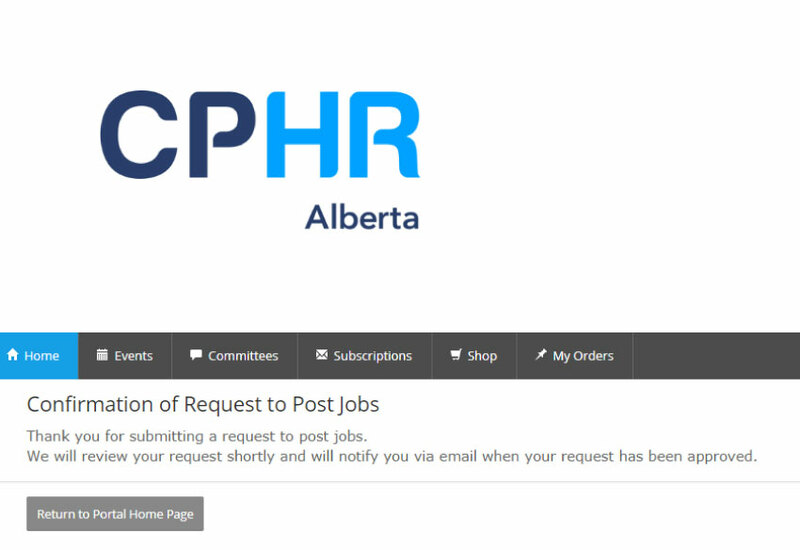 This sends the CPHR Alberta Marketing Team a notification that you've requested to post a job. You'll hear back from us within 24 hours (often much less than that) saying you're approved to post a job. Log back in and select 'Post Jobs'. Click 'continue' to confirm your employer or company you're posting a job for. Click 'add' to create a new posting, or if you've saved a previous posting you can click 'edit'. Enter your job information and submit. For this step, you'll need a credit card. The job posting will be sent to CPHR Alberta's Marketing Team, they'll review it and approve it within 24 hours. Then you'll get an email saying it's posted and live on CPHR Alberta Job Source. If you want to download a receipt, click 'company order history' - all of your job posting receipts are found here. Need more help with CPHR Alberta Job Source?